The Cerris Homes at Hall Drive Park have been built with attention to every detail in mind. 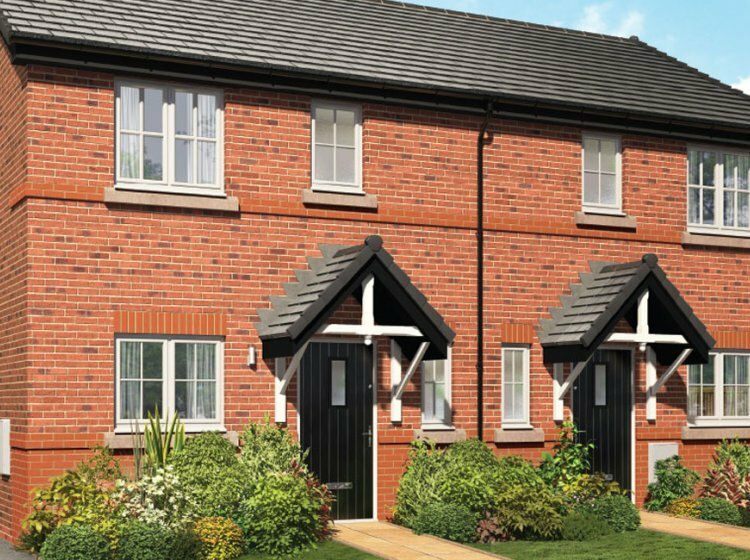 The beautiful two and three-bedroom houses are located in the picturesque, rural town of Alsager, Cheshire. A stunning spot to put down roots, the development is adjacent to open farmland, perfect for lovers of country walks. Amenities including retail, leisure and entertainment are never far away, blending urban and rural needs together.